Hulu has given a straight-to-series order to horror show “Light as a Feather,” which counts “Cheers” and “Frasier” alum Kelsey Grammer among its many executive producers. The 10-episode thriller comes from Awesomeness TV, Wattpad, and Grammer’s Gramnet. 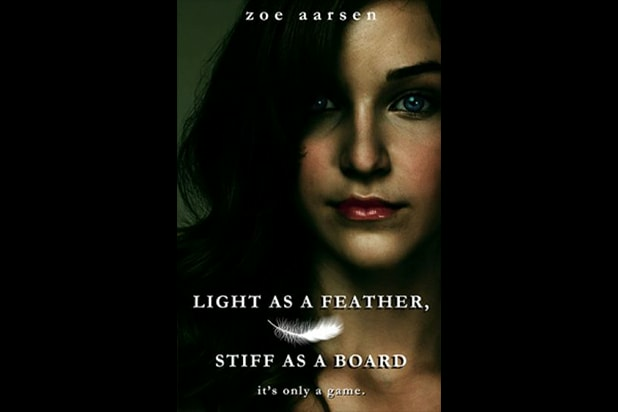 Based on Zoe Aarsen’s story “Light as a Feather, Stiff as a Board,” which was originally published on Wattpad, the streaming version will highlight a slumber party gone wrong, as five girls begin dying off in the exact way the game predicts. Production on the series is set to begin in June. Lee Fleming Jr. created the adaptation and will executive produce the show. Other executive producers include Awesomeness TV’s Jordan Levin, Shelley Zimmerman, Joe Davola and Brett Bouttier. 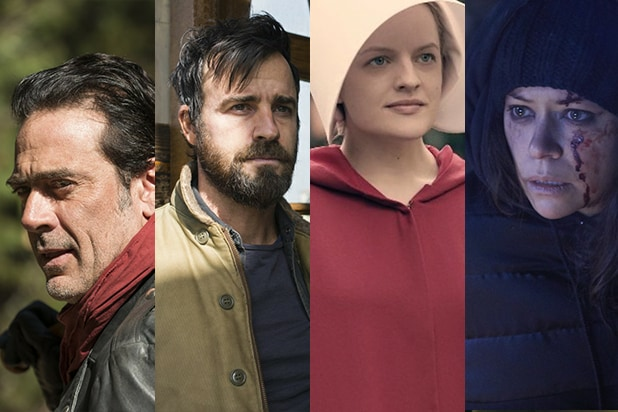 Tom Russo, Brian Sher and Stella Bulochnikov from Gramnet and Aron Levitz and Eric Lehrman from Wattpad also all earn executive producer credits on the upcoming Hulu series.